I’ve got really exciting news for you. 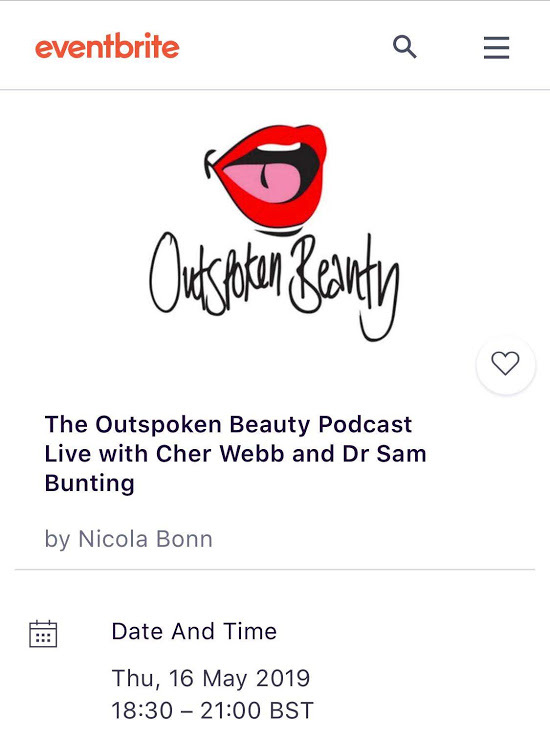 On 16th May I’m holding my first Outspoken Beauty Live with “London’s (and my) favourite dermatologist” Dr Sam Bunting and my partner in crime/one of the UK’s most renowned makeup artists Cher Webb. 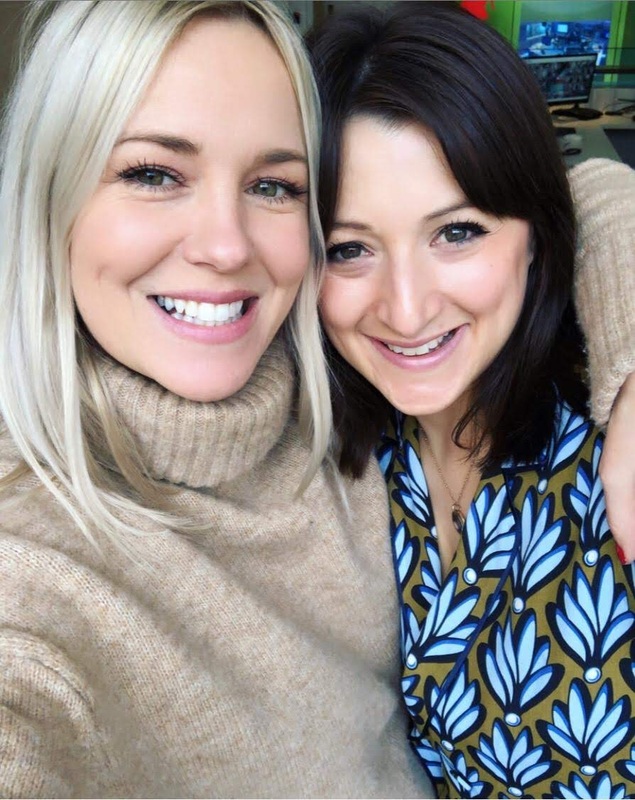 It’s going to be a really special evening with Prosecco, nibbles and networking to start and then an interactive worskhop style event where Dr Sam will teach you everything you need to know about getting glowing skin, Cher will show you how to apply glowy makeup and recommend the ultimate products and I’ll talk about getting the glow from inner confidence. You’ll leave the event with an amazing bag of beauty goodies worth over £130.